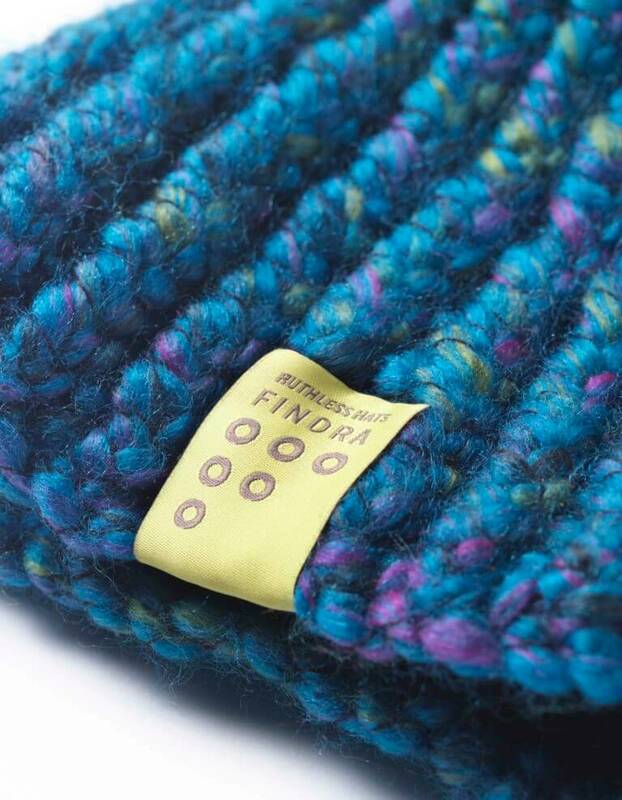 Handmade in Edinburgh, Scotland this FINDRA bobble hat will keep you warm when its cold out. 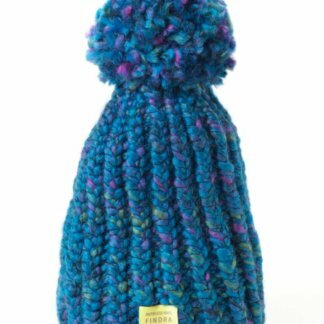 Knitted in a soft and chunky wool mix these hats will top off any outfit. 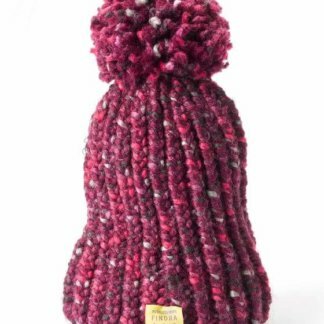 Featuring a fleece lining to keep ears snug and topped off by a wonderfully soft pompom. Knitted in a range of stunning colours and knit patterns and featuring the perfect size of bobble, you’ll love this hat and be disappointed when summer comes. 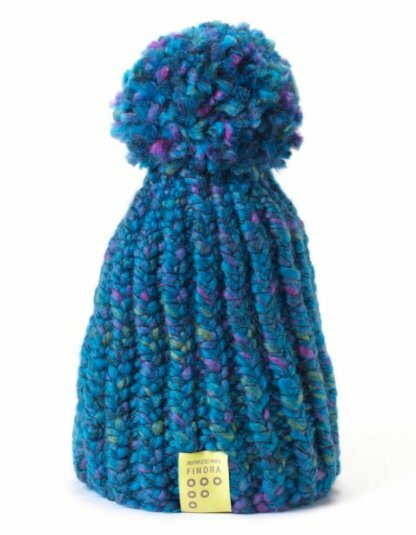 Also available in Ocean Blue and Winter Sunset. Flow MTB stock women’s specific mountain bike clothing and protection to keep you safe, comfortable and looking great on the trails, whatever the weather. 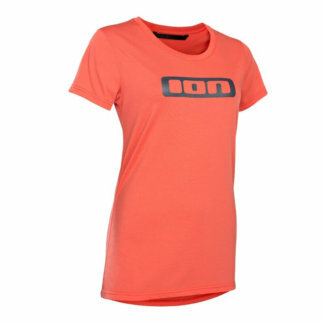 Our range of women’s MTB clothing has all the technical features you’d expect from MTB apparel but comes in a women’s specific fit. We stock women’s cycle clothing and protection from quality ladies cycling brands including Fox, Madison, ION, Raceface, SHREDLY, DHaRCO, Dakine.